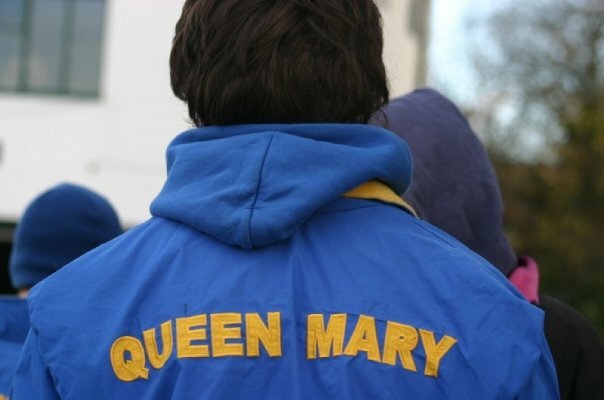 Queen Mary, University of London Boat Club (QMULBC) provides rowing opportunities to students, staff and alumni of Queen Mary College. We want to hear from everyone; if you’ve never rowed before that really isn’t an issue! With crews of varying abilities, QMULBC endeavours to cater for everyone. Off the water, we also have a thriving social scene, the envy of the College’s sports fraternity. The Club has a long and proud history. Founded in 1910, the club has a heritage of producing fine quality oarsmen and women, and of winning plenty of pots. Some of our rowers have even gone on to represent Great Britain in the Olympic Games, with two winning gold in 1984 alongside Sir Steve Redgrave. Full membership allows the member to use our fleet, partake in training sessions, and compete in races for the College. However, we also offer both Coxing and Social memberships for people who rowing might not suit. Membership subscriptions can be purchased online at qmsu.org or at the QM Student Union’s Blomley Centre, on the Mile End campus. For more information contact our committee, or find us on facebook and twitter below. In the meantime, please explore the site!